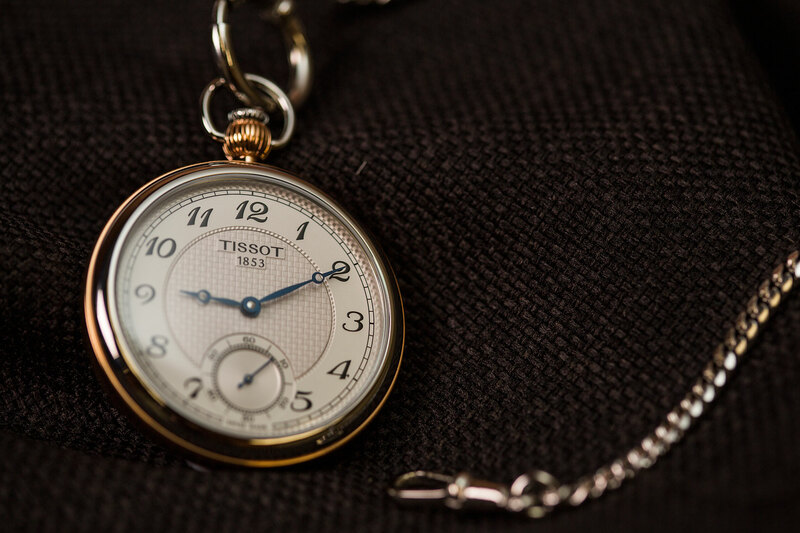 It’s 2016, so why would anyone wear a pocket watch? That’s the question I found myself asking this week as I took the Tissot Bridgeport Lepine for a test drive. And look, I’m not going to lie to you, it took more thought to integrate this 45mm little number into my life. 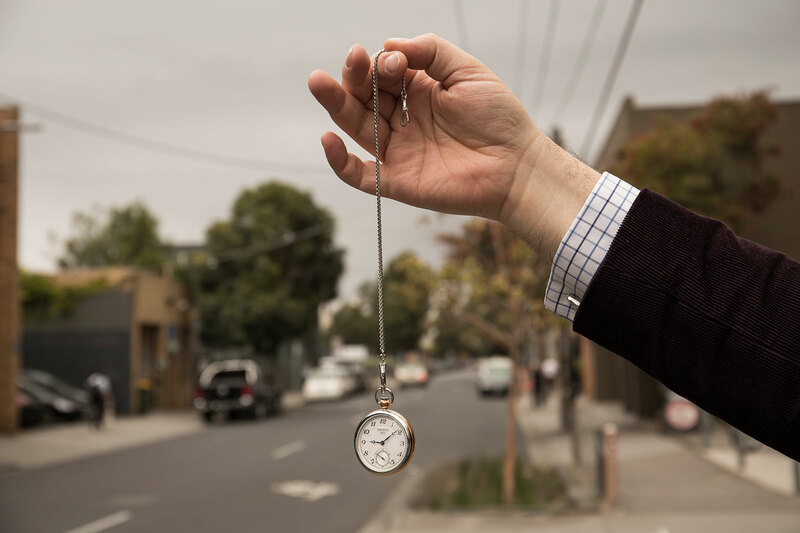 But if you’re up for this sort of challenge, and I know plenty of you out there will dig the self-consciously anachronistic look of wearing a pocket watch, then the rewards are definitely there. It’s a great talking point and style statement. Plus, I love how it made checking the time such a deliberate activity. Oh, and the quality to price ratio was way up there too. Tissot Bridgeport Lepine Mechanical, $900.